Made by the craftsmen of Jodhpur in Rajasthan. In this busy life, a look at calm-smiling graceful buddha brings peace. 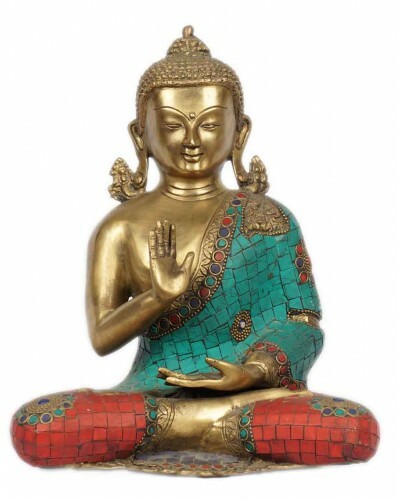 This Buddha showpiece invoke blessings and love of Buddha in your family home. Crafted out from premium quality material, this item is highly durable and is a perfect deal against your valuable currency.